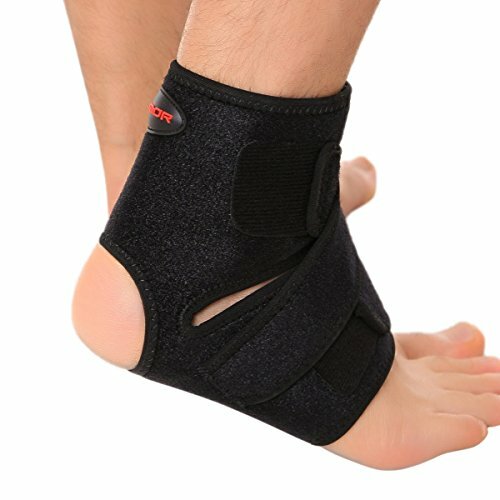 Do you indulge in intensive physical activities like running, jogging, workouts, cross fitness training, etc., which result in unbearable ankle pain everyday, and you find it extremely difficult to recover from such pain or fatigue, thus affecting your next day’s performance? 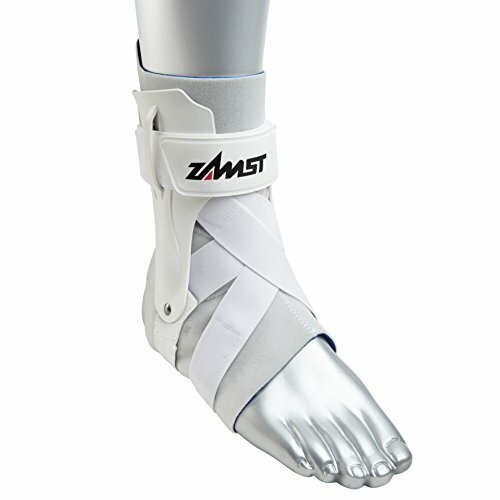 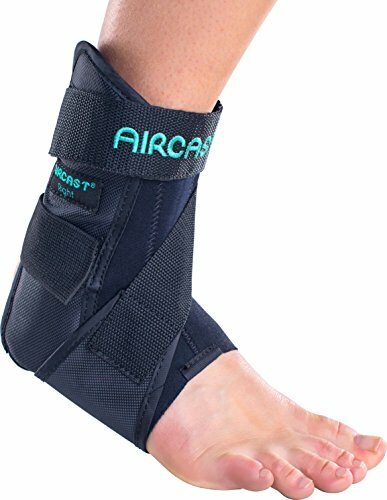 Are you looking for a smart way to limit your ankle movement and reduce the risk of any potential ankle injuries that can occur due to intensive physical activities which put excessive pressure on your ankle? 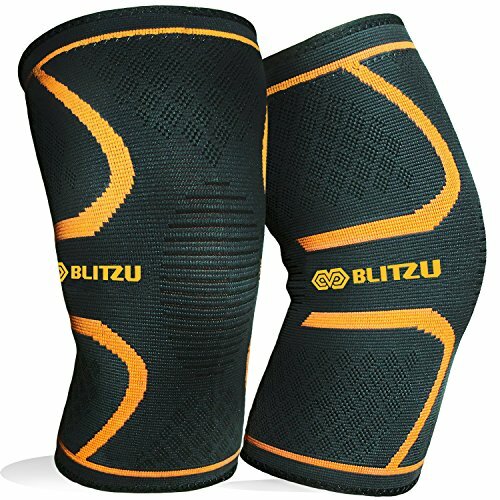 -Ideal for runners , athlets those into intensive physical workouts, cross fitness training, sports activities like basketball, soccer, football, etc. 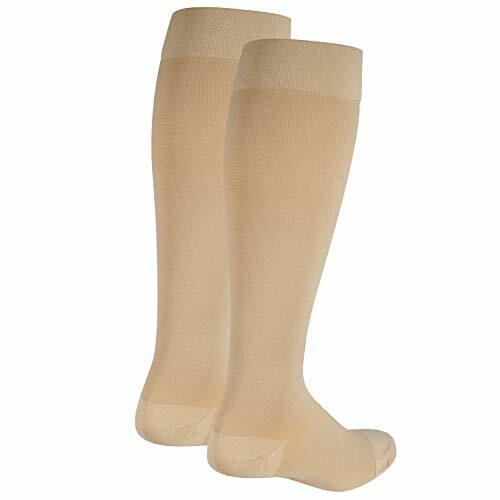 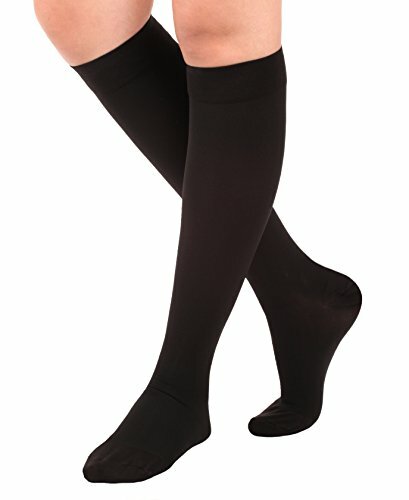 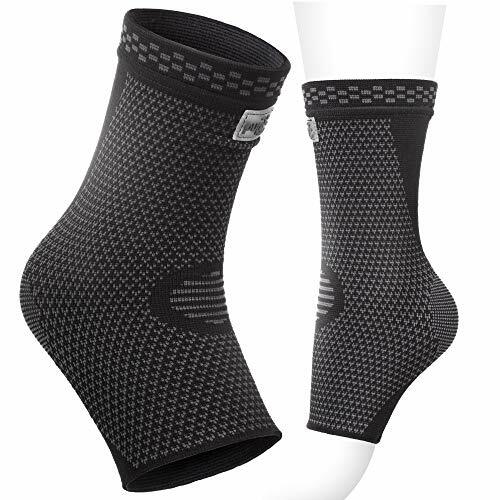 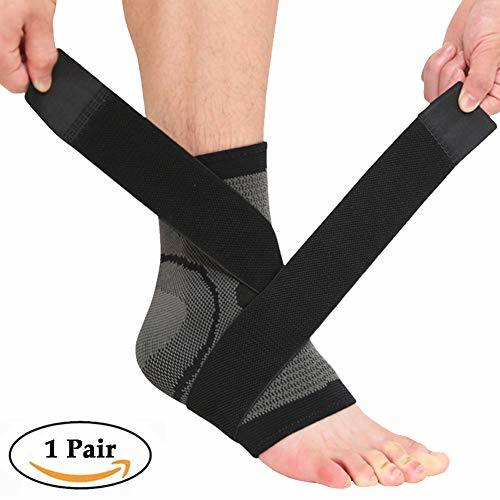 ORDER NOW and Get PURE SUPPORT incredible ankle brace support Delivered to you in Just 3-5 Days!